Winter for me means warm sweaters, cute boots, hot chocolate by the fire, etc. Unfortunately, it also means dull skin that never seems to go away. Applying lotion everyday only takes me so close to smooth moisturized skin. It’s frustrating, right? And don’t even get my started on the chafing from jeans, or that pesky pimple that appears on your chin Sunday night. But no worries, dear reader, now that the Spring sun has begun to shine, it’s time to start repairing the damages winter has done to your skin. I am about to reveal to you 6 fool-proof techniques, ranging from home remedies to natural products, to get you back to the everlasting glow. So pick and choose a couple or all of them; your skin will thank you! I have a pretty bad case of dry skin, but I have been using this product for years and I have nothing but good things to say. I barely notice my dry skin anymore. This product works especially great for dry to combination skin types. It is the best lotion that I have used compared to other brands. And don’t worry, the main ingredients of sesame oil and mineral oil are proven to be a natural agent on your skin that helps retain moisture. Got oily skin? 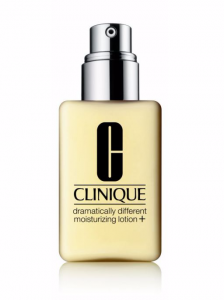 Try the Clinique Dramatically Different Moisturizing Gel. Even this gets the job done the best and is highly recommended by all my peers with oily skin. Heading out in a rush? A quick mist of this elixir will keep you glowing all day and all night. It’s the perfect touch up. This product will do wonders to keep your makeup fresh and your face radiant. It leaves you with a minty fresh feeling, both inside and out. This is also one of the few beauty products out there that holds itself to a standard of natural active ingredients. Most of their products contains organic plant oils, fruit extracts, etc so you know you are getting the most natural ingredients. So if you aren’t one for using products daily and favor a truly natural product, invest in a bottle of this and you’ll always be ready for any outing. Attention all oily skin types. 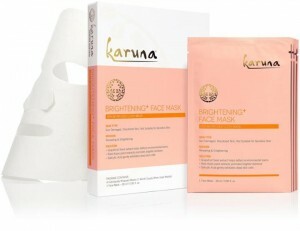 Here is your change to seriously freshen up your face with the Karuna Brightening Face Mask. This product is 100% naturally made from wood-pulp fiber so you don’t have to worry about chemicals damaging your skin. What does the wood-pulp fiber do? It allows your face to absorb every single nutrient and, combined with the Shisho leaf, ginger, and honey, it refreshes and protects your skin. Fret not dry and combination skin types, try the Karuna Hydrating+ Face Mask for unbeatable results. I know; you probably have heard this from everyone in your life from family, friends, and even other bloggers. 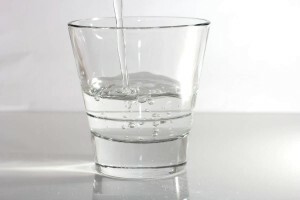 But I can tell you, both from personal experience and the scientific facts, that drinking water helps your skins in more ways than you can count on your hands. It hydrates. It replenishes. It adds a glow. It shrinks up your pores. 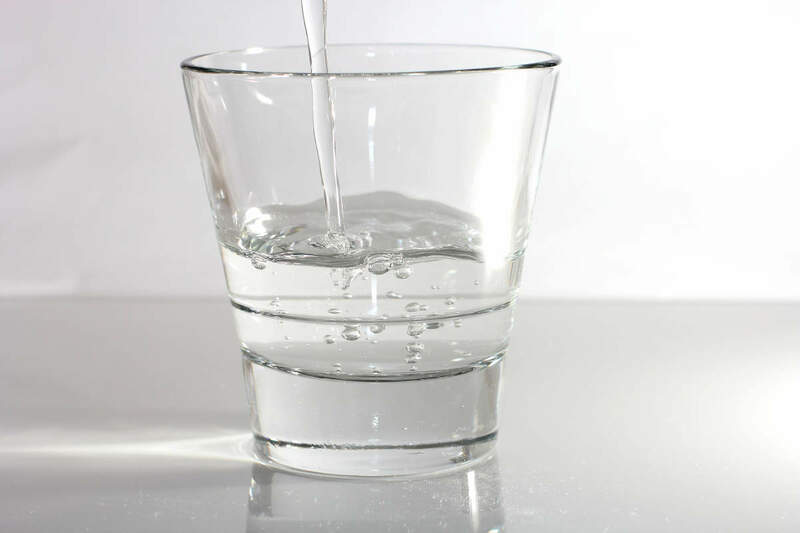 Simply speaking, you are getting rid of the toxins your body has by increasing your water intake. It nourishes your skin from within! Best of all, you don’t have to leave your home to follow this tip. Need I say more? I think not. Say bye bye to dull skin and hello to a relaxing bath all for yourself! Almond, coconut, milk, and honey are the top ingredients in any and all top-rated and natural beauty products. And rightly so, they have so many benefits! Put them together and you get one amazing product. So what makes this product so amazing? 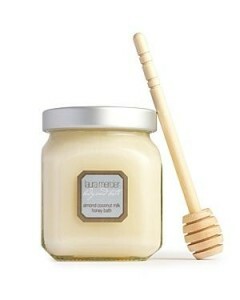 The Laura Mercier Almond Coconut Honey Bath makes the list because of its ability to make a difference in just a few uses. It moisturizes, conditions, and just pampers your body from head to toe. This is one product I recommend with all my heart. It’s 100% natural, it smells fantastic, and it has so many benefits. All in one bottle? It’s definitely a steal. 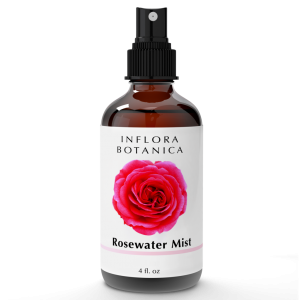 From dry skin to irritated skin to oily skin to everything in between, rose water will benefit it all. It’s filled with antioxidants and vitamins that work to rejuvenate your skin. It naturally nourishes your skin to help get rid of any blemishes. Daily application with a simple cotton ball will work wonders on your skin. This is the best and most natural product you could go for when looking to get an extra glow.